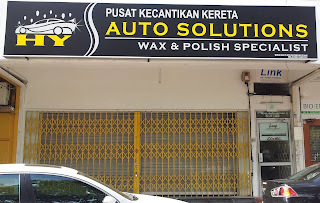 Remember this post which I have posted previously. I have bought this deal from Living Social to try out which will result to the below pictures shown. 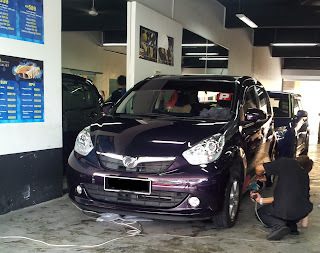 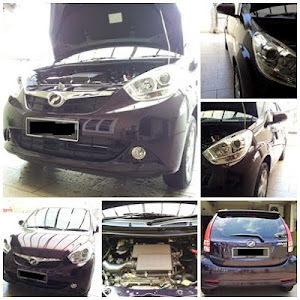 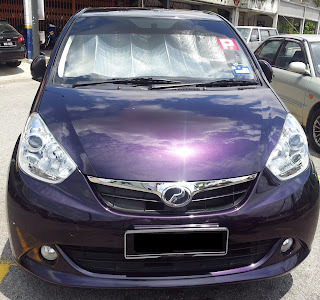 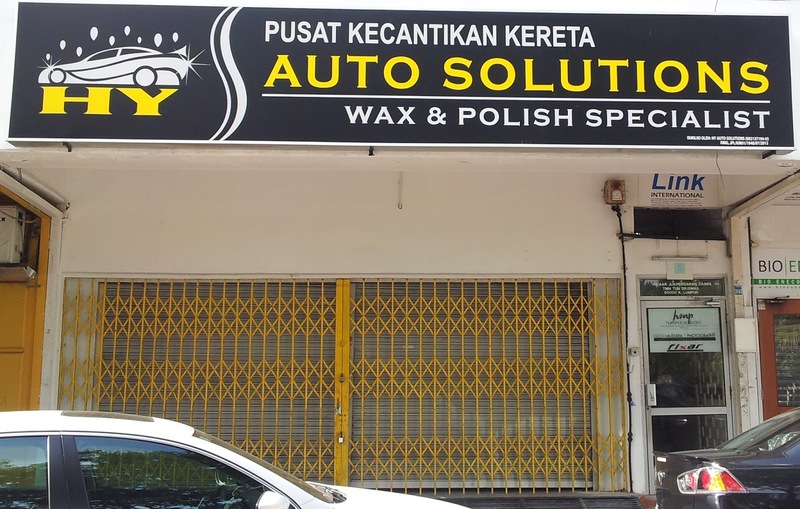 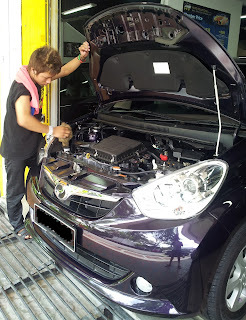 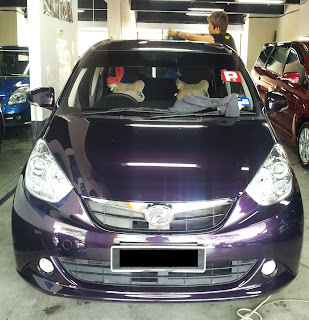 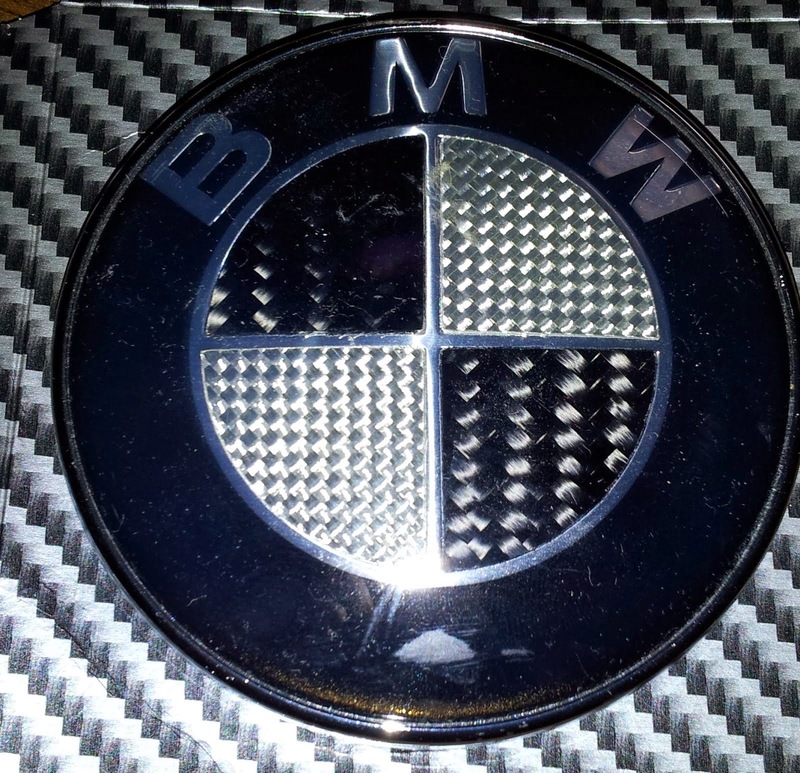 HY AUTO SOLUTIONS: 3 Step Detailing for RM 38 !! 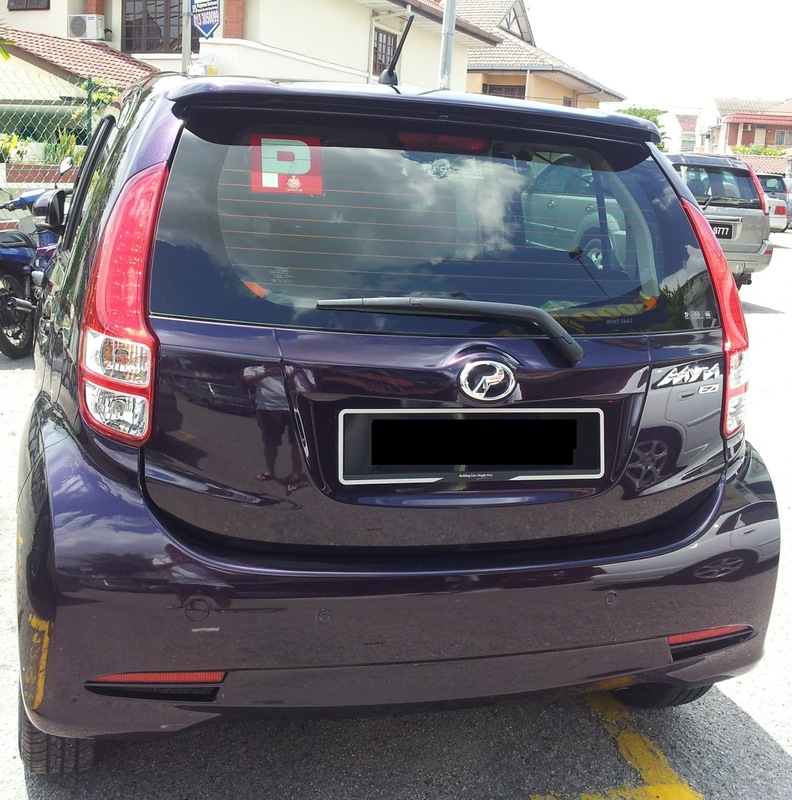 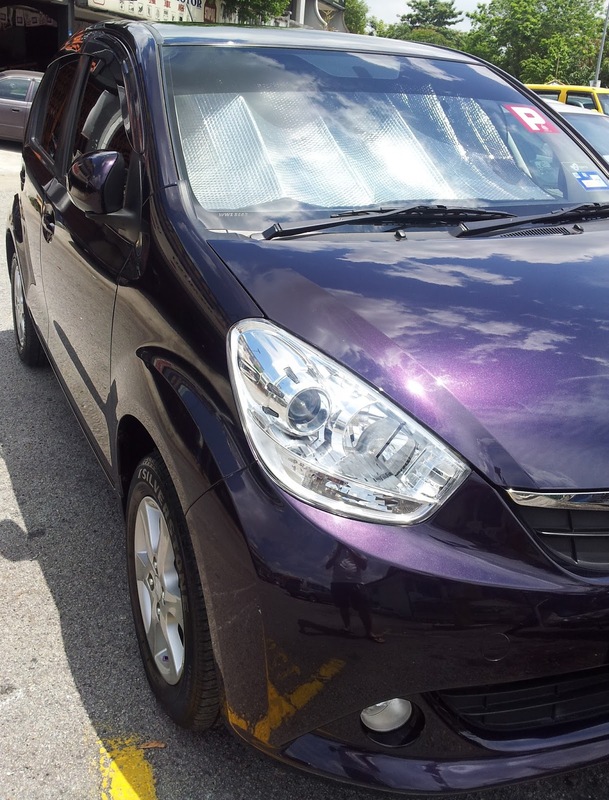 Now the Perodua Myvi has a fresh look like it's just receive from the salesperson when I first got the keys.